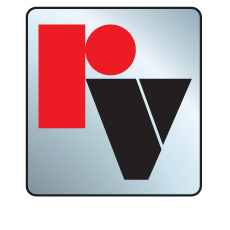 In 1953, Red Valve developed a custom pinch valve designed for the world's first coal slurry pipeline. Since our very beginning, we have been continuously developing highly innovative and extremely durable products designed to handle the rigors of the most demanding mining operations. Full-port openings, non-clogging designs and abrasion-resistant materials are all ways that Red Valve ensures maximum performance and minimal downtime. 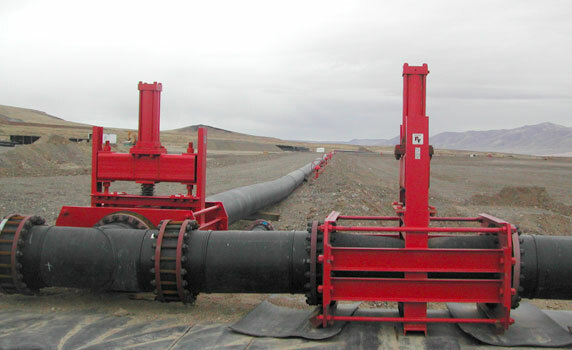 Red Valve products have been used in mines throughout North and South America, China, Australia, Africa and Europe.